The Silver Scrubber Stencil Set SS-154 is an excellent tool for painting, stenciling, and faux finishing. 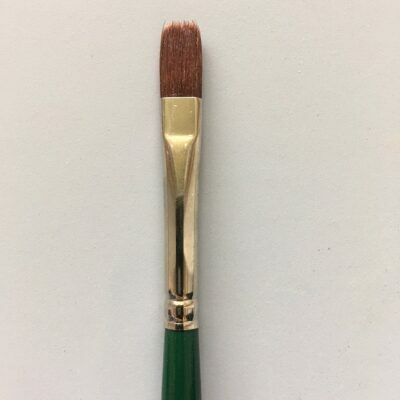 The stencil shape multi purpose brushes feature extra stiff, white, synthetic bristles suitable fore any type of paint; oils, acrylics, water-based media, etc. Paint on canvas, board, paper, fabric, furniture, walls, and more. 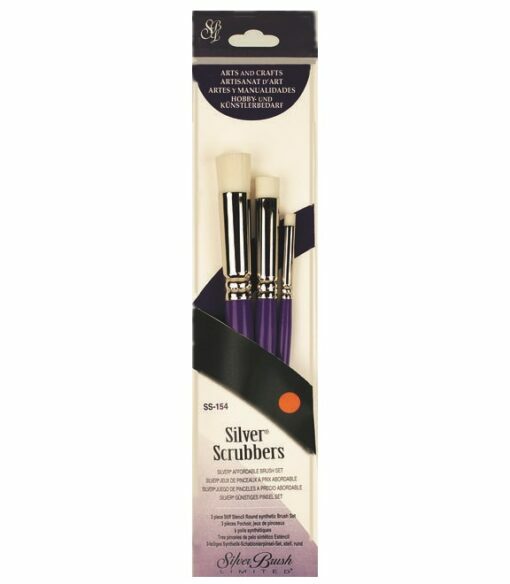 Silver Brush, founded in 1991, has provided superior products at reasonable prices. 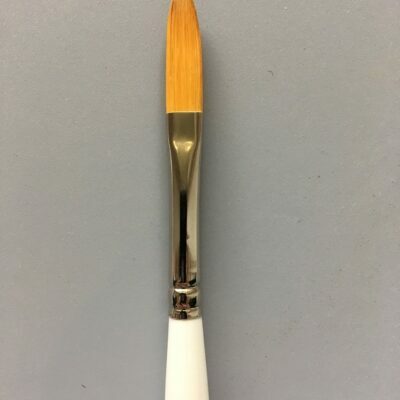 Silver Brush is the favorite choice of professional artists. 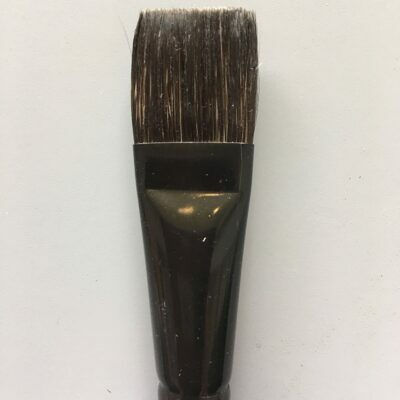 The unsurpassed selection of brushes, in a vast choice of shapes, sizes and hair blends is ideal for every painting media and every level of creative artist.